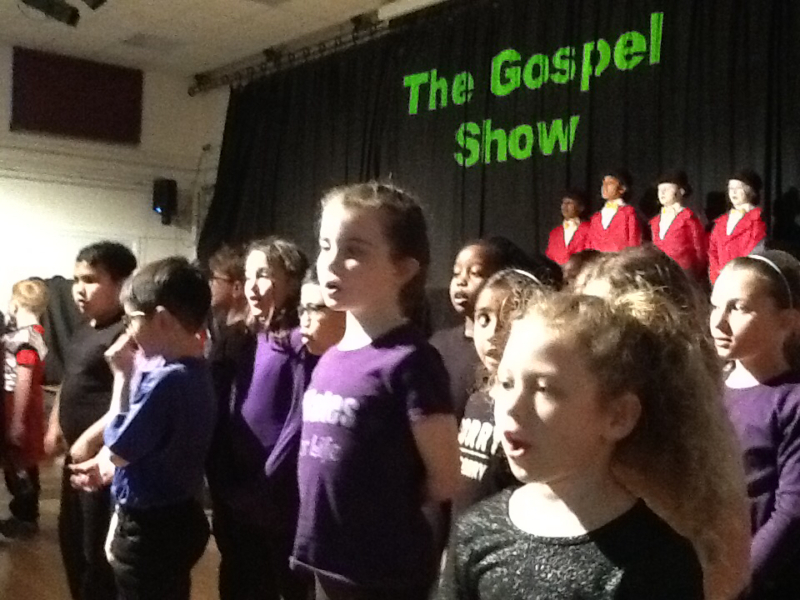 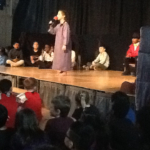 This week, we enjoyed Year 3 and Year 4’s production ‘The Gospel Show’. 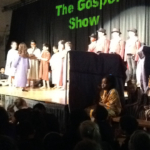 This unique and creative production brought the Gospel story to life through a colourful tapestry of events and emotions. 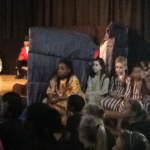 The show moved naturally between lively humour and poignant drama, with excellent use of contrasting musical styles. 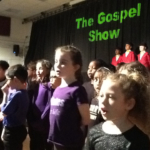 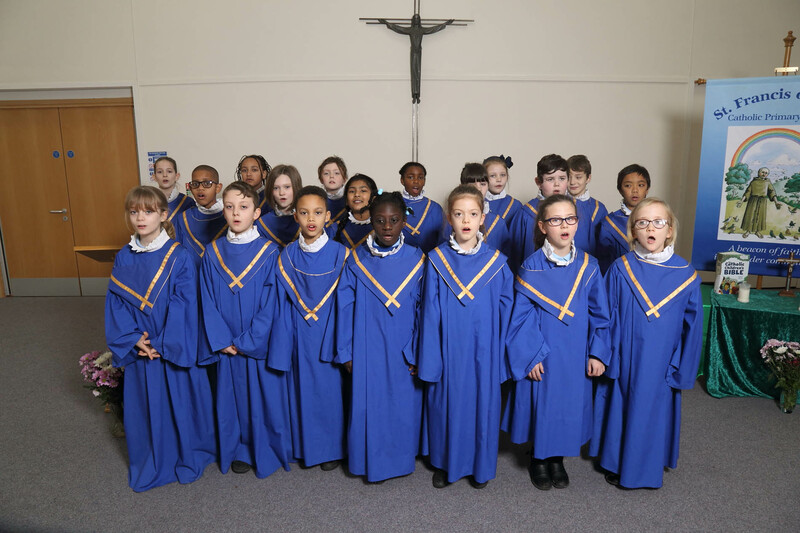 This impressive and enjoyable production showcased the talent of all the children: the children’s singing, acting and movement all combined to create a moving and inspiring Easter show. 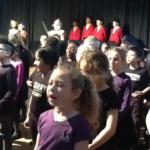 Congratulations to all the children and a special thank you to all the teachers and support staff for their help and direction.